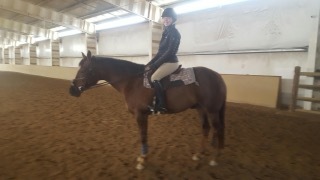 If want to take your riding skills and horse to the next level and beyond, we are pleased to recommend you to Laura Huff, our own in-house horse trainer. 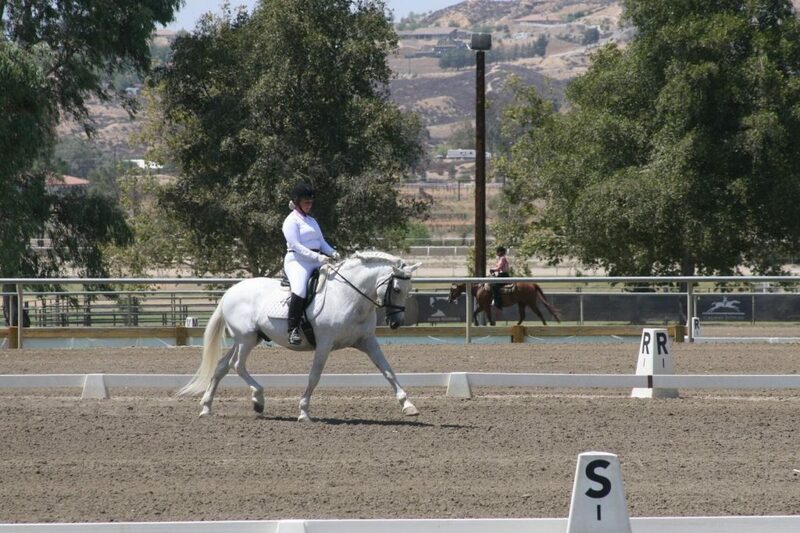 She has over 30 years of experience in riding, training and teaching students of all ages and skill levels. 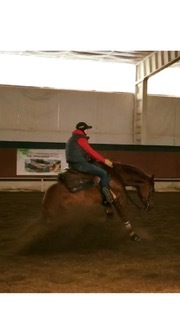 Laura is multi-faceted and trains in all disciplines including groundwork, horsemanship, beginner Western and all forms or English riding Laura is a highly skilled, competent and well qualified trainer. 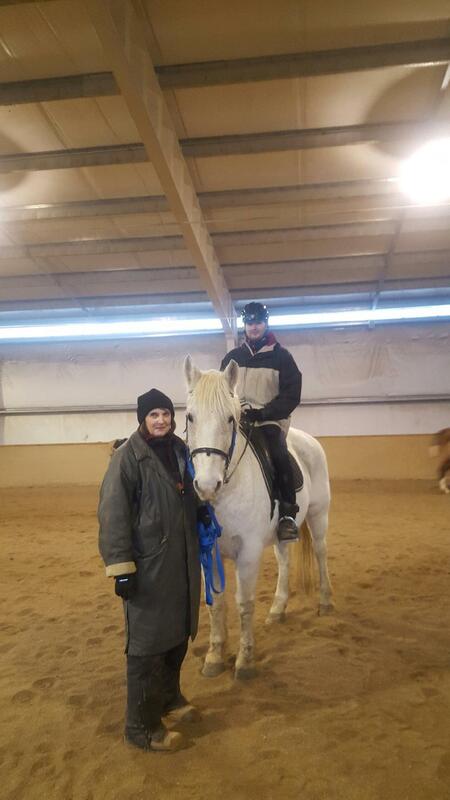 Laura’s lessons are provided in a fun, encouraging and safe atmosphere. 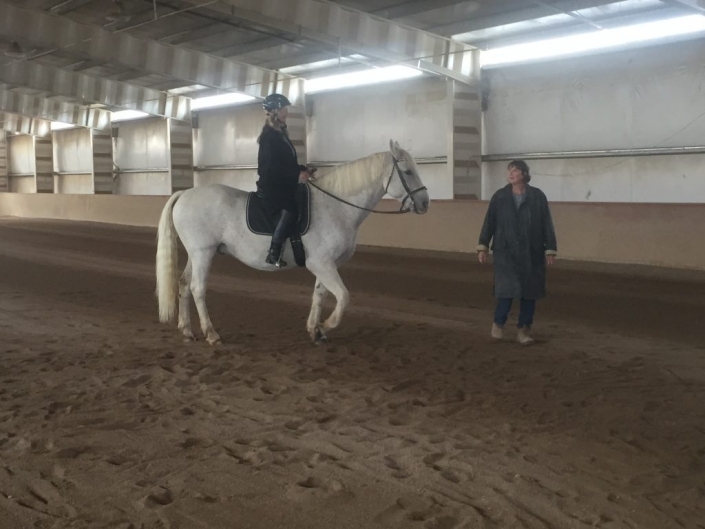 She always starts right on time and provides her students with specific guidelines that they and their horses can work on between lessons. For those students who do not have their own mount, lesson horses are provided. 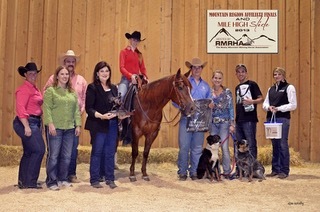 Ariel is our highly qualified all-things Western trainer. 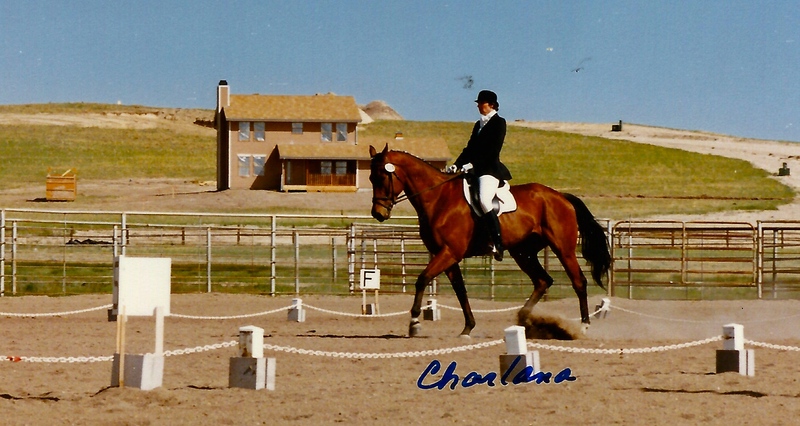 She began riding at the tender age of 10 and competed in hunter jumper. 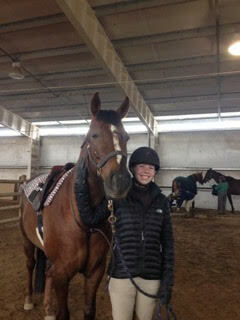 When she turned 20, Ariel accepted a position as assistant trainer at Double J in Pennsylvania. She was quickly promoted to head trainer within 6 months. 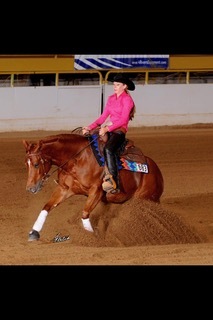 In 2012 she won the Rookie Professional World Title and Limited Open Reserve World Title both in reining. 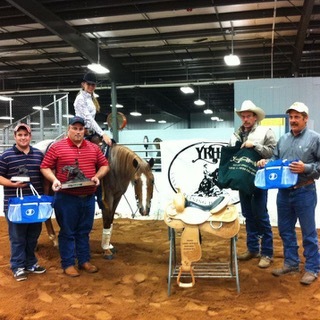 Over her career, she has won numerous futurities and her accumulated winnings in reining amount to over $28,000. 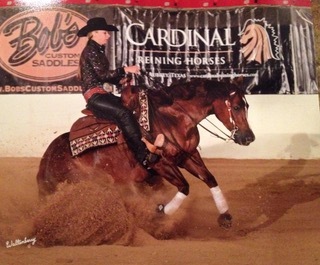 She is currently a full time trainer at our facility. 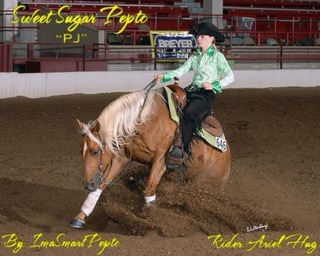 She breaks 2 year olds up to finished horses. She also trains in jumping. 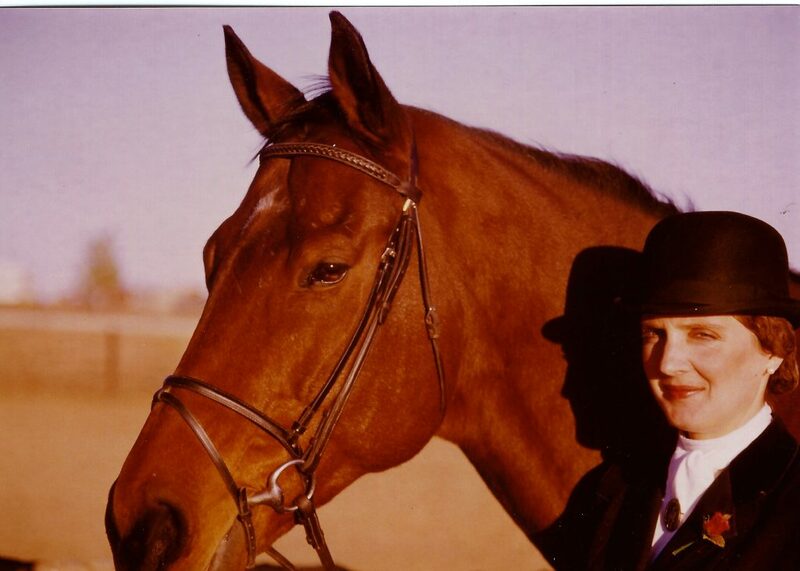 "A horse is the projection of peoples' dreams about themselves - strong, powerful, beautiful - and it has the capability of giving us escape from our mundane existence."